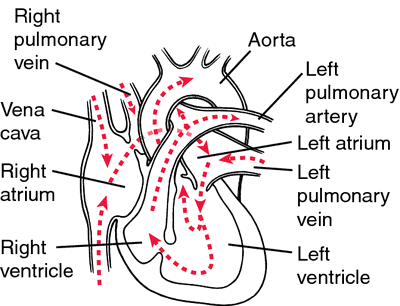 congenital absence of the valvular orifice into the aorta. a congenital anomaly in which the left side of the heart is defective and there is an imperforation of the aortic valve into the aorta. Congenital absence of the normal valvular orifice into the aorta.